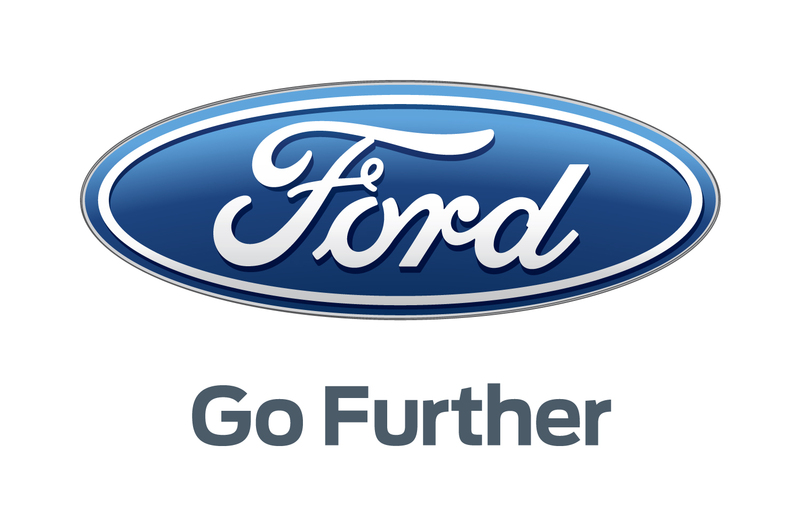 Ford Motor Company (NYSE: F) today reported its February 2018 sales results. 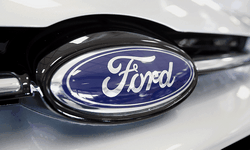 Click here​ or visit media.ford.com to view the news release. Ford will begin its monthly sales call at 10 a.m. 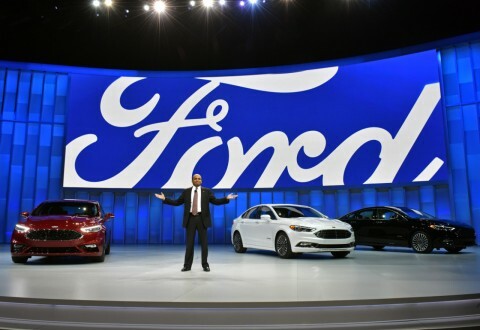 ET this morning when Erich Merkle, Ford U.S. sales analyst, will host a conference call for the investment community and news media to discuss the results and related market trends. He will be joined by Mark LaNeve, Ford vice president, U.S. Marketing, Sales and Service, and Bryan Bezold, Ford senior Americas economist.